“People do not buy goods and services. They buy relations, stories, and magic” – Seth Godin. In other words, selling is more than the bottom line. Sales are about relationship building, understanding it takes time and effort to establish trusting relationship for a business owner to invest in a product. I had the opportunity to attend several major Spa Shows this year. 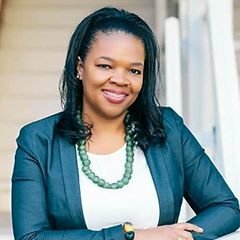 I love seeing the new trends, taking the educational courses offered, connecting with old friends and expanding my network. My experience this past year left me disappointed in the lack of customer service exhibited by many of the vendors at the events. At one table, the company was selling a piece of equipment for $1500. This is a major financial investment for Day Spa owners, which is almost 80% of the twenty-one thousand spas in the US, according to ISPA (International Spa Association). Yet as I watched the interaction, the sales rep sat down the entire interaction, barely making eye contact with the Spa owners, and looking like she wanted to be someplace else. Another booth, when I asked about the active ingredients the rep stated, “lots of good stuff some of which is organic”. I was dumbfounded, the response indicates a true lack of knowledge regarding the products being sold. It would behoove (from my favorite teacher) vendors to learn the art of “small talk”. It starts with seeking to know more about the consumer – asking probing questions – Where is your location?What are you currently using? What are your goals for the next 1, 3, and five years? In getting to know the consumers and assist in developing ways for vendors to determine ways to help owners solve problems, getting to the desired goal, and increasing revenue for both parties. If Spa Show organizers want spa decision makers to attend their events, the interaction with the vendors needs to be enhanced. It requires basic customer service – standing when someone approaches the booth, making eye contact, acknowledging attendees and putting effort into the interaction. 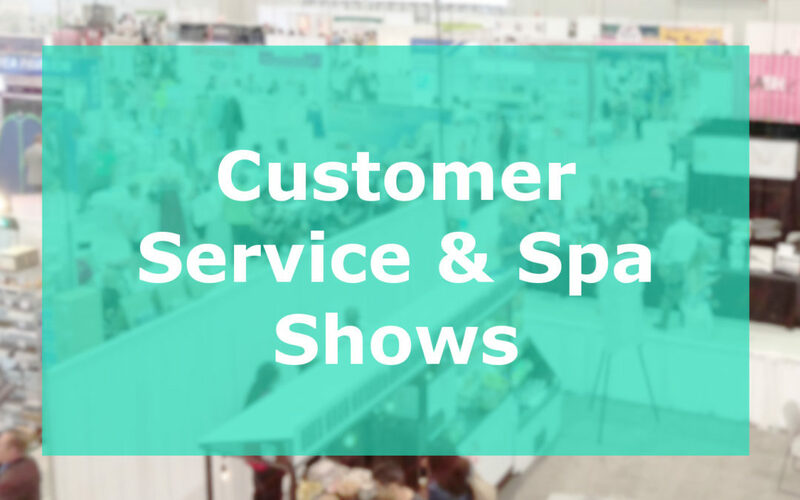 With so many Spa Shows and vendors, spas owners and manager want a memorable and enjoyable interaction at the events and that starts with providing basic customer service.